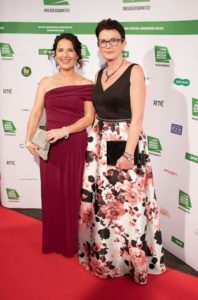 Writing.ie | Guest Blog Posts | Irish Crime Writer Liz Nugent Wins Double at Irish Book Awards! 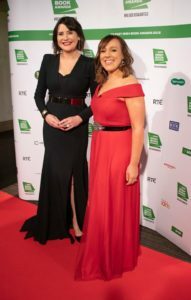 Irish Crime Writer Liz Nugent Wins Double at Irish Book Awards! 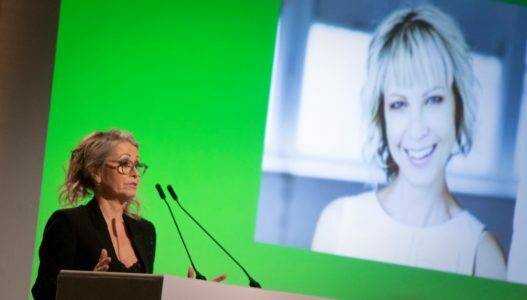 Article by Louise Phillips © 29 November 2018. 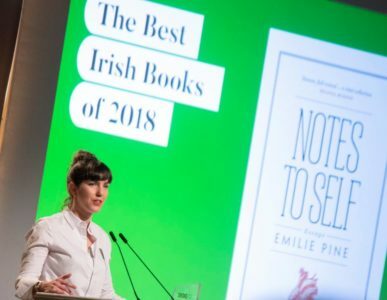 This year’s Irish Book Awards ceremony on the 27th November In the Clayton Hotel was the glitzy culmination of the first year of An Post as the award sponsors, and if the first year is anything to go by, the sponsorship will be a very positive one indeed. 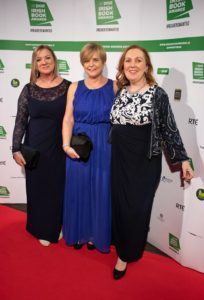 I was lucky to be there on the night, and it was one of the best awards nights I have ever attended. Also notable on the night, were the many female winners of awards. 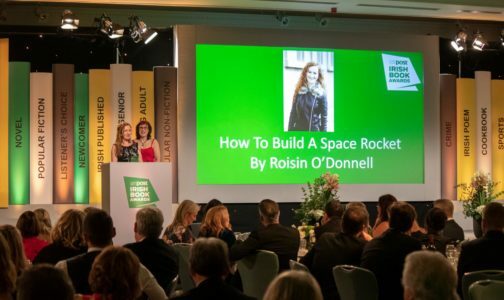 This shouldn’t be unusual, after all, there are a lot of us around, and certainly the Irish Crime Fiction Award has reflected this trend for the last few years. 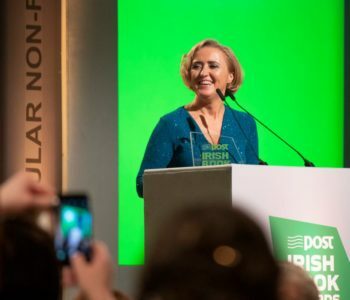 But all in all it was a great night in the celebration of Irish writing which is alive and very much kicking!